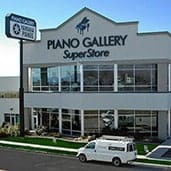 Piano Gallery | Utah's Premier Piano Store | Top 5 Yamaha Dealer in U.S.
View our inventory of used pianos. 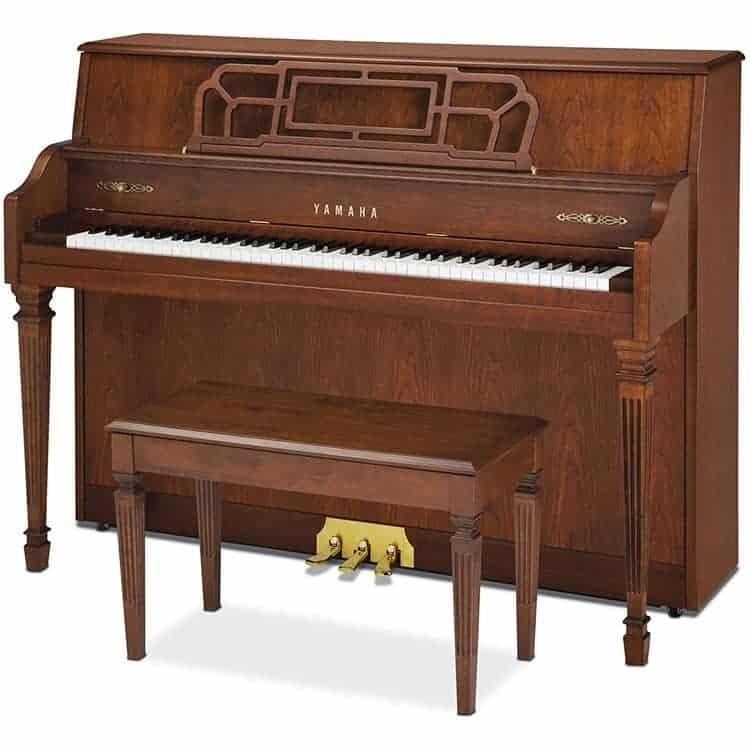 As Utah’s largest piano store, we handpick each used piano in our inventory to ensure your previously-owned piano will last a lifetime. 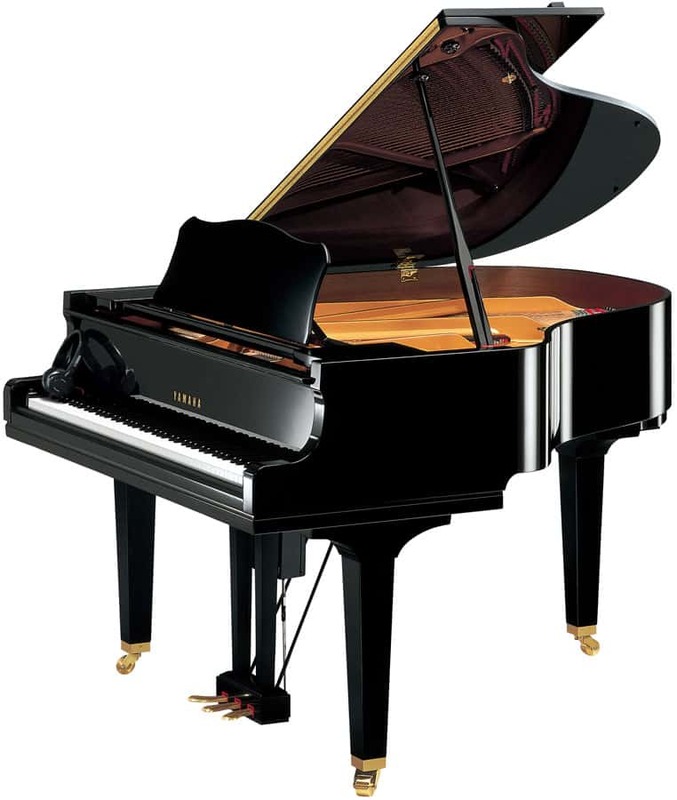 Piano Gallery offers the best selection of grand, baby grand, and upright pianos. 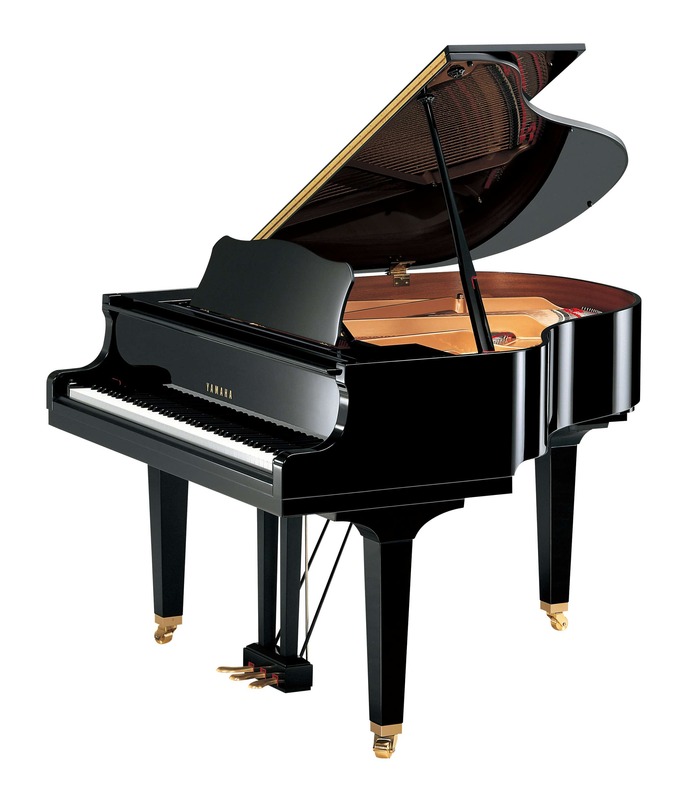 We are an exclusive Yamaha dealer, as well as a variety of other piano brands for all price ranges. 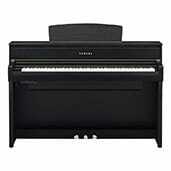 As Utah’s exclusive Yamaha piano dealer, we offer a huge selection of Clavinova digital pianos for every price range. Choose your preferred cabinet style, digital features, and more. 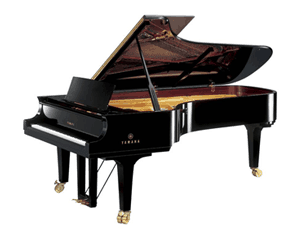 We are the largest piano store in Utah, and are Utah’s only exclusive Yamaha piano dealer. 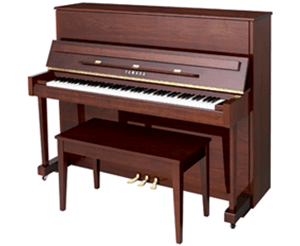 We have offered the largest selection of pianos in Utah for over 30 years. Visit a Piano Gallery near you! Find us on Google to see why we have a 4.6 star rating with 50+ reviews! Can’t say enough about how great it was working with David at Piano Gallery in Murray. 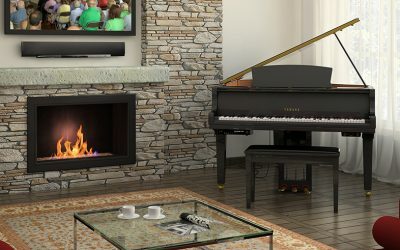 As a first time piano buyer, I needed a lot of guidance. 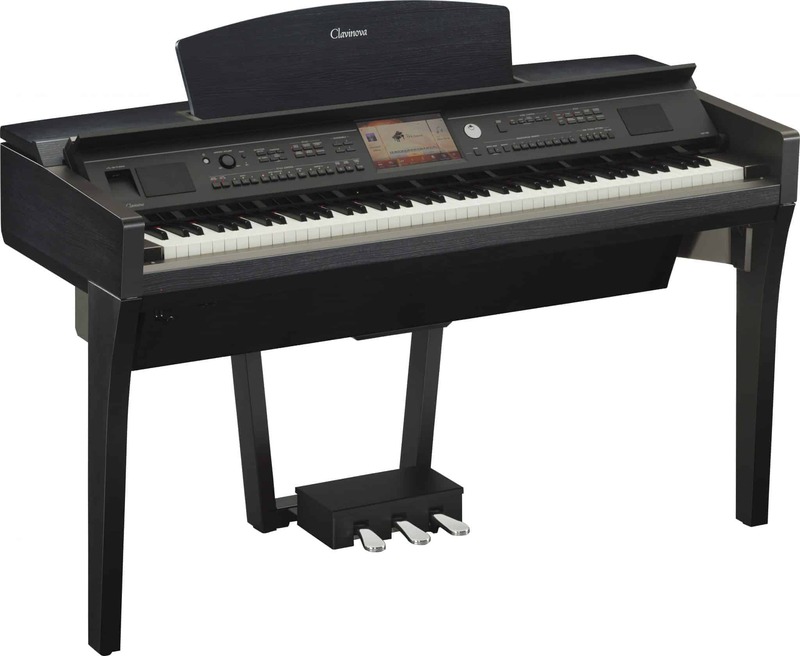 Hearing the needs of my family, he quickly directed me to a Yamaha digital piano. He focused on features that I could understand and didn’t try to push an expensive mode on me that was more than I needed. He gave us a great price and earned a customer for life. Highly recommend these guys. So glad my family walked in to the Piano Gallery. Mike warmly welcomed us, helped select the best instrument for our needs and our budget, patiently helped each of us play many different options, and then automatically provided the lowest price anywhere. 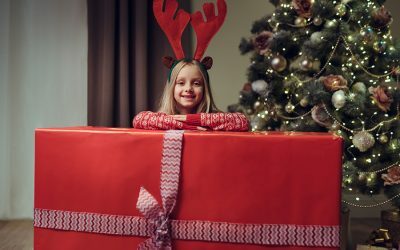 The warm and welcoming atmosphere made us comfortable with our selection, and he was very patient with the hours we spent deciding what was best for our family. Thank you for a perfect experience! This place was awesome and the salespeople here we’re so wonderful. They were extremely accommodating to me and incredibly nice. 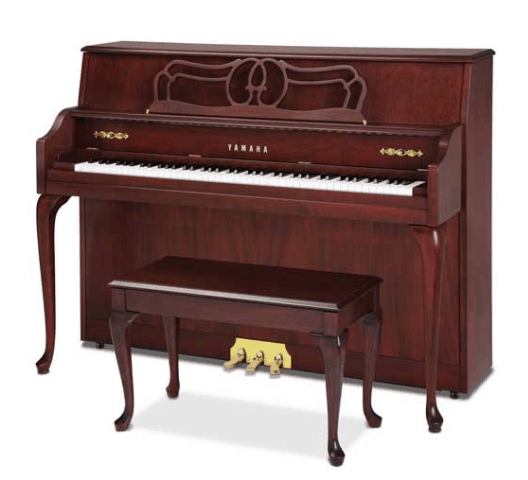 They recommended me the piano I didn’t know I wanted and helped me get if for a price I could actually afford. I would recommend this place to anyone and everyone!! Not sure what you’re looking for? Would you like specific details on price or inventory? Please feel free to give us a call or send us a message using the form below.